Here are the forthcoming concepts you should know about. Ah, spring. New flowers, new allergens, and new restaurants. The season is a popular time for chefs to open concepts, in part, because diners are finally emotionally prepared to leave their homes and brave the slightly-less-frigid weather. This spring, many of the country's best chefs, mixologists, and restaurateurs are debuting long-awaited projects, making this season especially packed with buzzy openings that you should keep on your radar. Below, find the forthcoming spring restaurants that have the most people talking. Note: Projected restaurant openings are notoriously unreliable; it's always possible some of these will be pushed to later dates in 2019. - List last updated February 13. The new food hall from founder Will Donaldson (St. Roch Market) will open in Chicago's West Loop in early May, featuring twelve "chef-driven" concepts, including Bar Politan, a craft cocktail bar. The highly-anticipated, 28-acre dining development will feature new concepts from José Andrés (Mercado Little Spain), David Chang (Kāwi and Peach Mart), and a dizzying amount more. The grand opening is slated for March 15, which we're rounding up to springtime. Brad Kilgore continues to grow his culinary group, Kilgore Culinary, with his forthcoming Miami Design District spot, Ember. The contemporary American bistro will feature wood-fired dishes, pastas, and "smoke-laden meats," per a release. 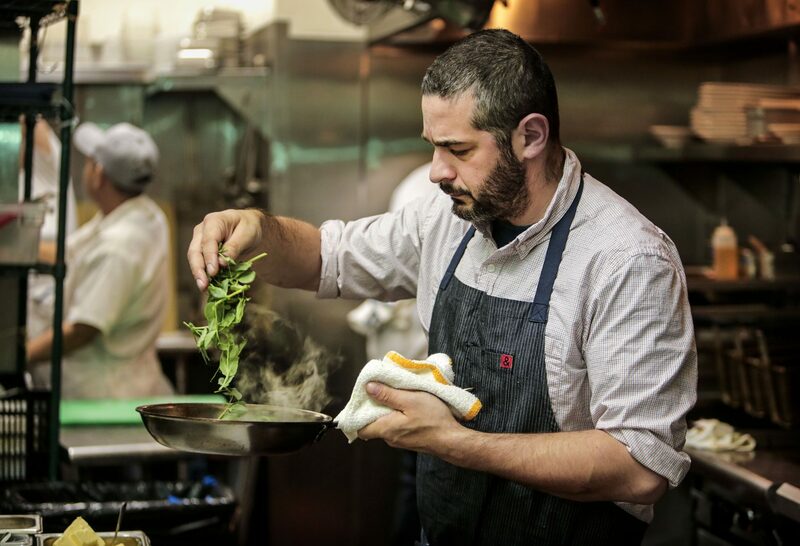 Located in Chicago's Lincoln Park neighborhood, Galit will showcase modern Israeli cuisine by James Beard Rising Star Chef Zach Engel and Palestinian-Cuban restaurateur Andrés Clavero of One Off Hospitality. Located on the ground floor of the Hoxton Hotel will be Cira, a modern Mediterranean restaurant from Chris Pandel and Boka Restaurant Group. Philly legend Michael Solomonov and business partner Steve Cook are opening their new concept this spring, likely in June (per Eater's reporting). 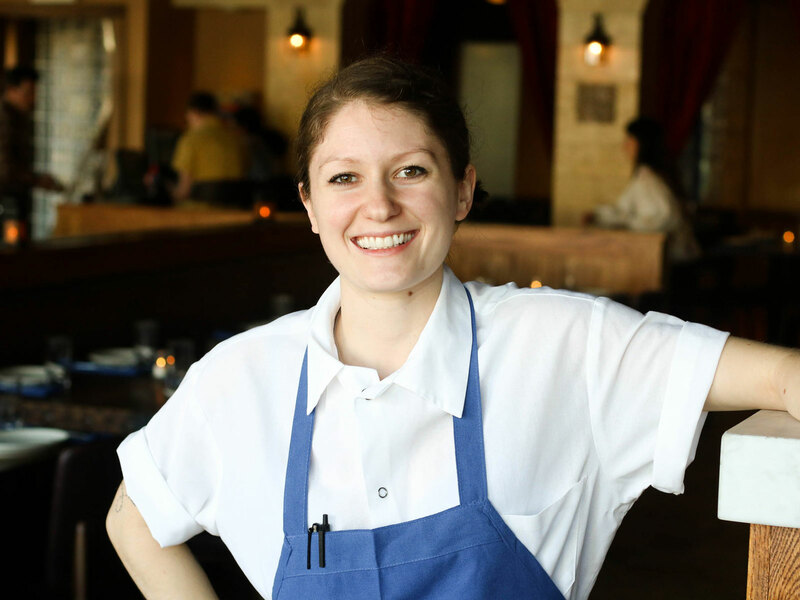 Zahav's pastry star Camille Cogswell will take the helm. Chef Bill Greene and his wife, Anita, are following up their success at Artisanal with Peppervine, located in the SouthPark neighborhood and set to open in March. Located in downtown San Diego's Marina District, the upscale restaurant from Top Chef alum Brian Malarkey will draw inspiration from Japanese to Southeast Asian cuisines, featuring "the finest raw seafoods from around the world," coal-roasted Kobe A5, and other "exotic proteins." American food legends Marc and Larry Forgione will open an Italian-Mediterranean concept in the Meatpacking district, per a report from the New York Times. According to the Times, pizza with ancient grains will be a specialty. Atlanta chef Terry Koval will open the regionally-focused, New American restaurant in Decatur’s historic square. The iconic NYC restaurant might be the buzziest (re-)opening of the year. Steps away from the old Pastis in Meatpacking, the classic bistro will be a star-studded collaboration between restaurant legends Keith McNally and Stephen Starr. The 60,000-square-foot, open-air food court is expected to open by spring, just outside of Cinncinnati in West Chester. Featuring about a dozen concepts, this will be the first food truck court in the region. From Goodnight Hospitality, the casual Houston concept will have a wood-burning grill and will feature breads, pizzas, and Southern European specialties. Master somm David Keck told the Houston Press that the restaurant will be "an homage to the casual dining culture of Europe." Chef Chad Colby, who is celebrated for his meat wizardry at Chi Spacca, will soon be enchanting Los Angeles with wood-fired Italian cuisine at Antico, his first solo venture. Slated to open its East Larchmont Village doors in February or March, the restaurant promises old-school-style plates of handmade pasta, simply prepared vegetables, and grilled meats. - M.G.